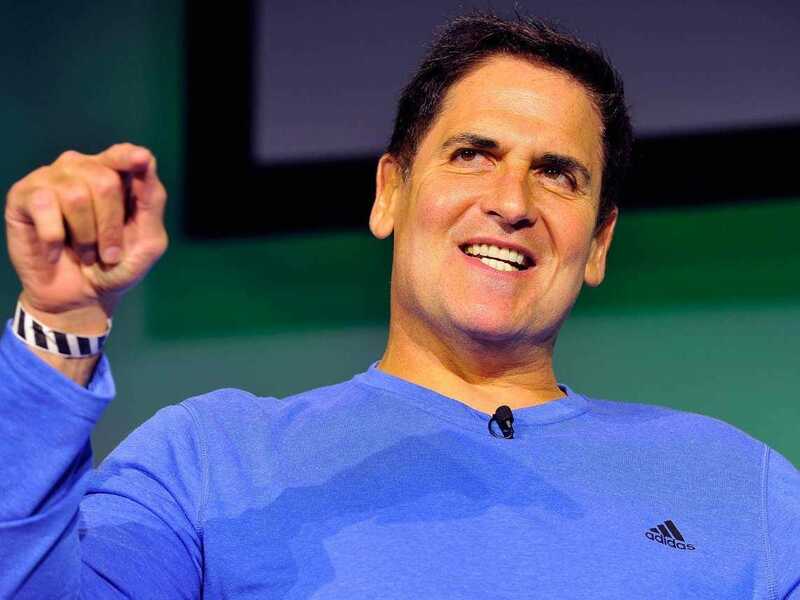 Life is good for billionaire Dallas Mavericks owner Mark Cuban. He bought the Mavs for a record $US285 million in 2000. Fourteen years later, he owns a title-winning team that is worth more than double what he paid for it, and he is about to get even richer thanks to the league’s massive new TV deal. 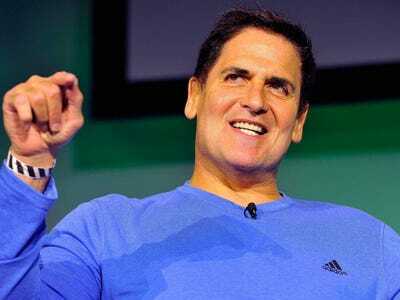 Do you know who realises how good Mark Cuban has it? There you go. Don’t overthink it. This is similar to what Cuban said in 2012 when BI asked him to name the best thing about being a billionaire (“Everything.”) and the worst thing (“Nothing.”). Cuban took a ton of heat from NBA analysts and fans when he broke up the team that beat the Miami Heat in the 2011 NBA Finals. Three years later, though, the Mavericks are once again contenders. They are off to a 4-3 start after the offseason acquisition of Chandler Parsons — a savvy signing that led to a wildly entertaining feud between Cuban and Houston Rockets general manager Daryl Morey.